Meet Bekah Hayes, a bubbly 10 year old girl from the Midwest. Bekah became a Christian when she was 7 years old through a conversation with her parents. She enjoys swimming, art, and spending quality time with her family. 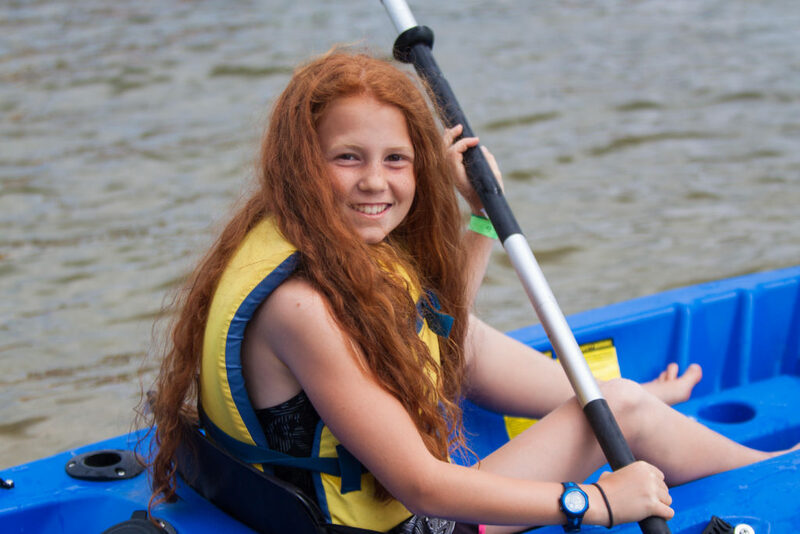 This past week was Bekah’s first time being a camper here at Miracle Camp, and she loved every part of it! While on a one-on-one with her counselor Ellie, Bekah expressed that she desires to get baptized when she goes back home. This decision was influenced by the chapel sessions that are held each day at camp. “Chapel has really helped me to understand more about Jesus and who He is,” she explained, “Jesus wants us to love Him, and that’s because He loves us with all of His heart.” To Bekah, getting baptized means publicly declaring to the world that she has trusted God with all of her heart. Along with getting baptized, Bekah looks forward to reading her Bible more in-depth. 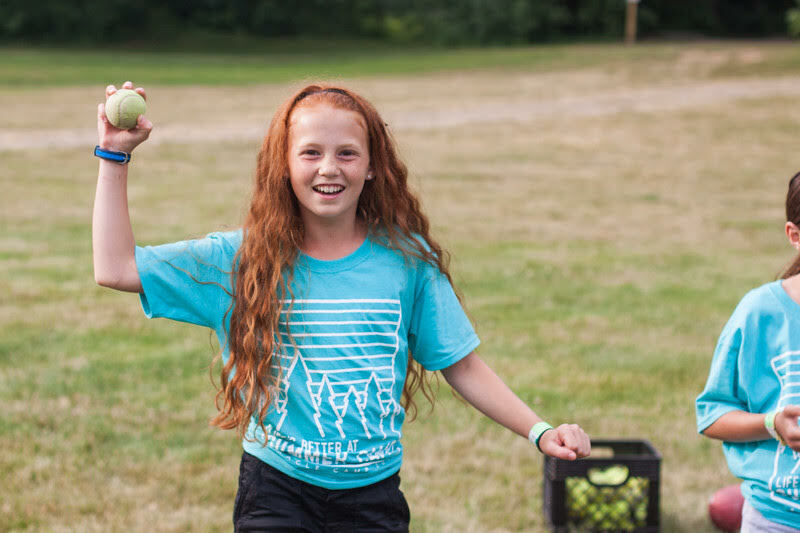 Camp’s daily devotional times have helped shape her interest in reading the Bible further. Please join us in praying for Bekah as she prepares to get baptized at her church surrounded by the support of her family and friends. 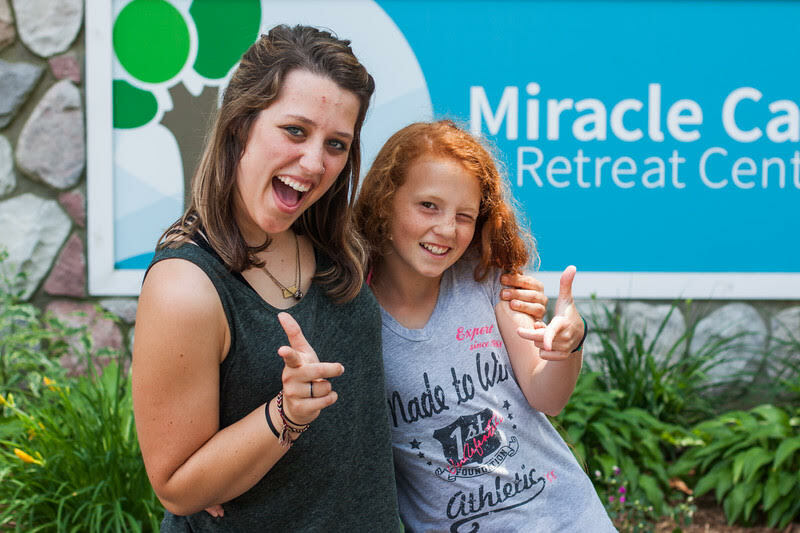 And keep praying that God would continue to work in the hearts of more campers at Miracle Camp this summer.